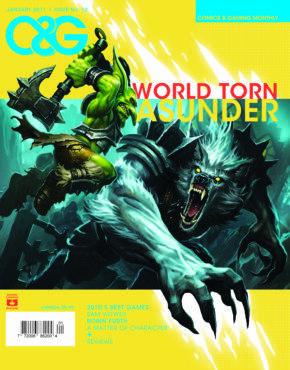 Product ID: 17 SKU: 000015. 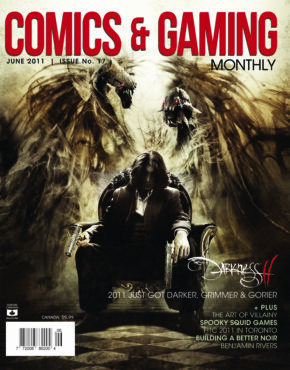 Category: 2011 Issues. 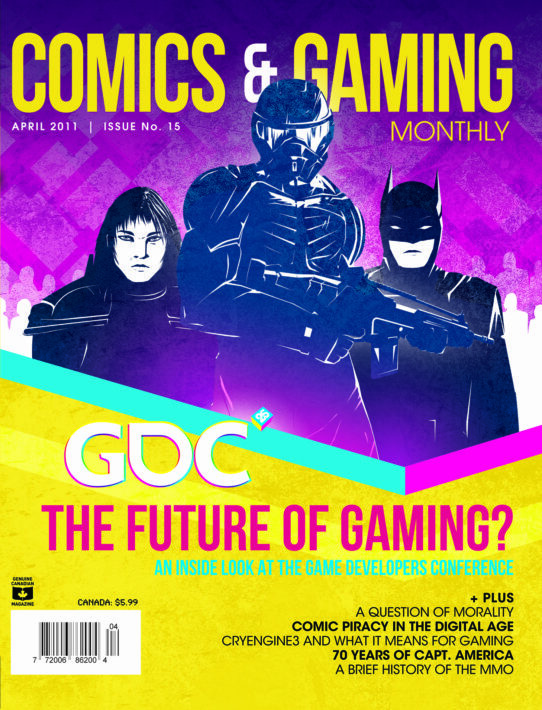 Tags: Cryengine 3, MMO. 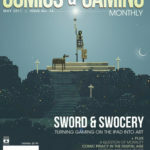 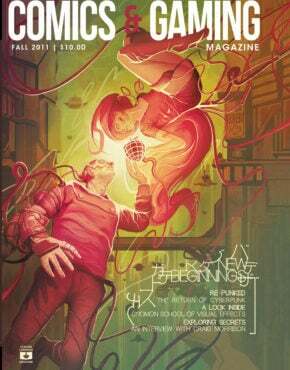 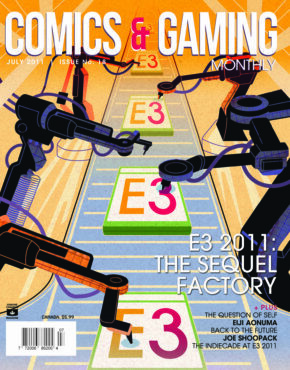 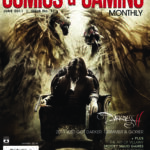 The April 2011 issue of Comics and Gaming Monthly covers the Game Developer’s Conference, the history of the MMO, Cryengine 3, and the piracy of comics.